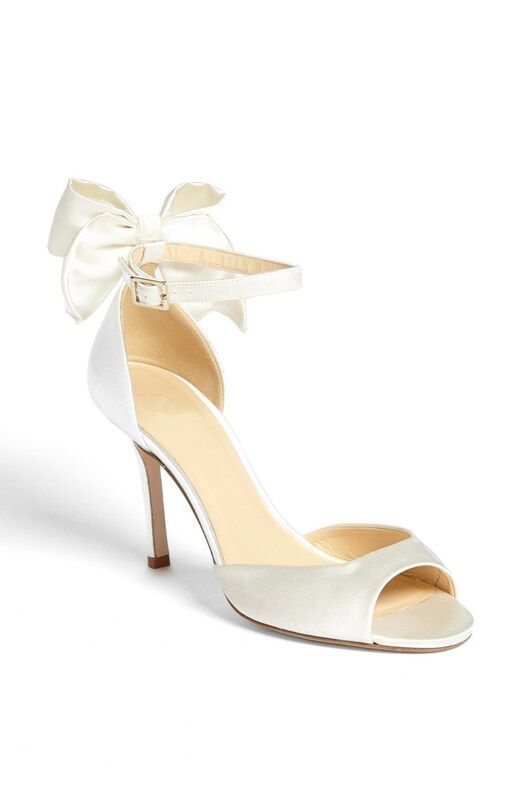 Whether you are the bride, bridesmaid or a guest, you need to consider these amazing little heels from Kate Spade if you have a wedding to attend this summer. A sweet bow feature at the back adds ladylike flair to a flirty d'orsay pump styled with a peep toe and slender heel. 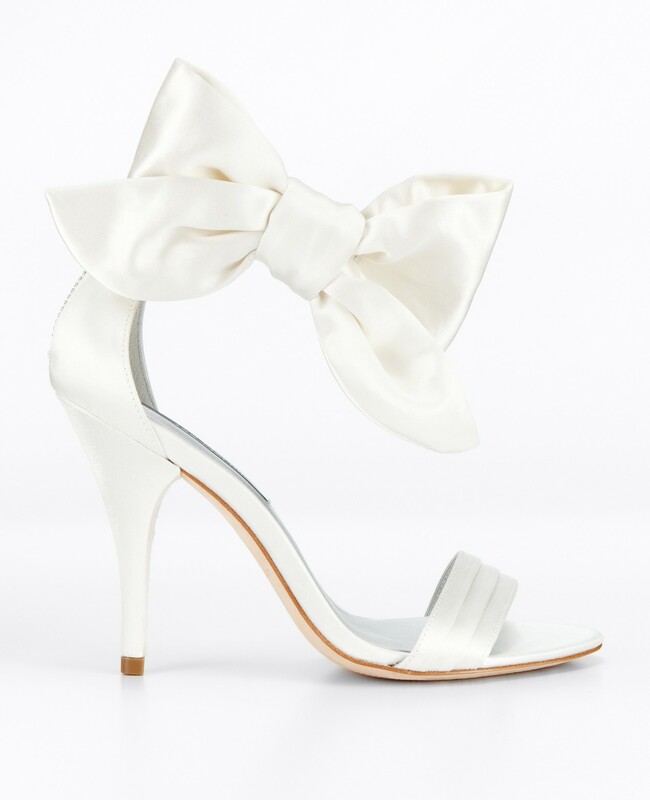 I think they would make an incredible wedding shoe with the right vintage style gown, but they are not the only bow ankle straps on the horizon. Also worth a look are these from Ann Taylor. Perfect if you like your bows on the side and slightly more oversized. They are also in the sale and available for £146 rather than £223 for the Kate Spade version. 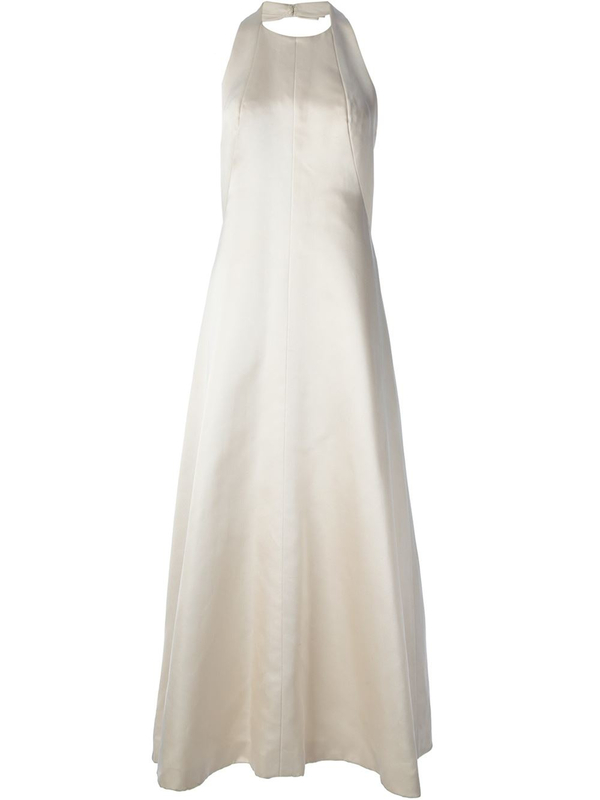 I adore simple wedding dresses, and this Balenciaga vintage gown is the epitome of effortless and simplistic style and construction. Remember we are still looking for brides and wedding parties to feature on Shoeniverse - if you'd love us to feature your style then don't forget to let us know in the comments and we will be in touch!